First, boil the 2 medium sized potatoes and peel and mash it. veg’s and mix with potatoes. mixture whatever you like oval, diamond or heart….here I used round shape. 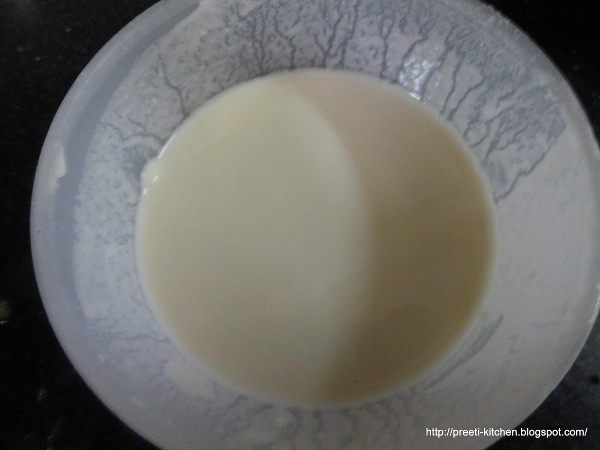 Second, add flour, salt and enough water for pouring batter. Sending this to Pradnya who is hosting Kid’s Delight, themed on Warm foods to beat the rain! 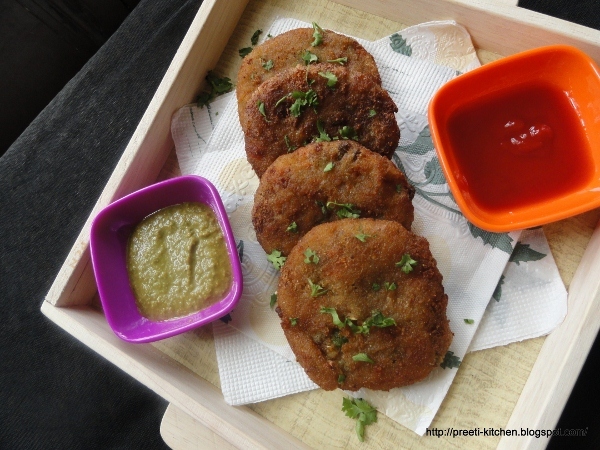 Cutlets can always tempt and your pictures have come out very well..
Super tempting cutlets, makes me drool. 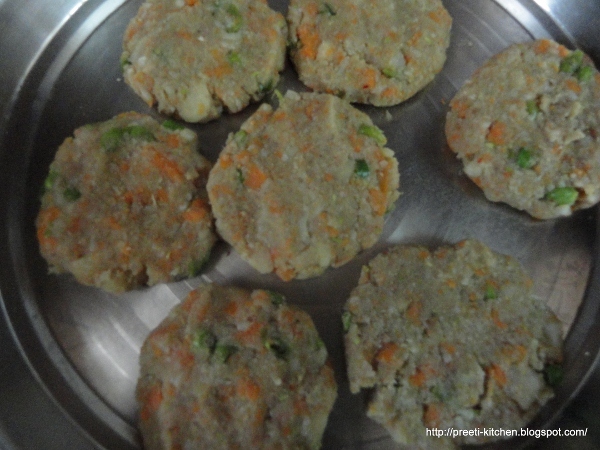 Vegetable cutlet looks crunchy and yummy. cutlets look delish! grt presentation too. 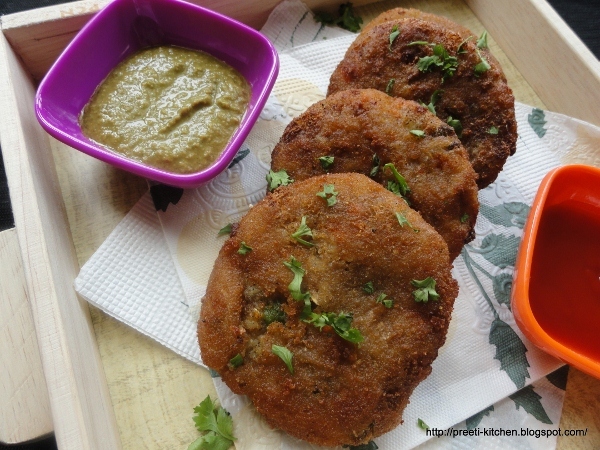 cutlets look super crispy and very delicious. Cutlets look delicious.. Great snack. 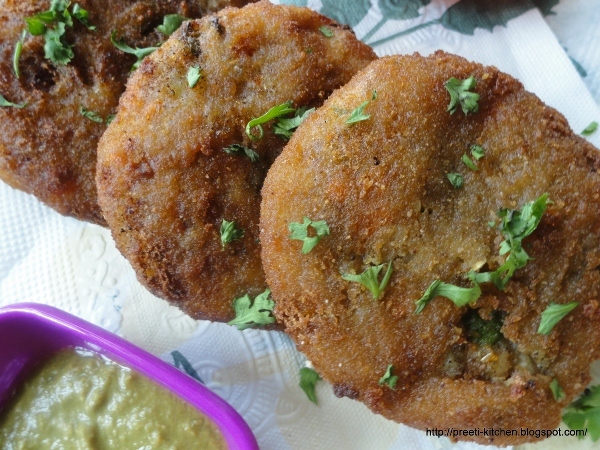 Vegetable cutlets look amazing! Yum! 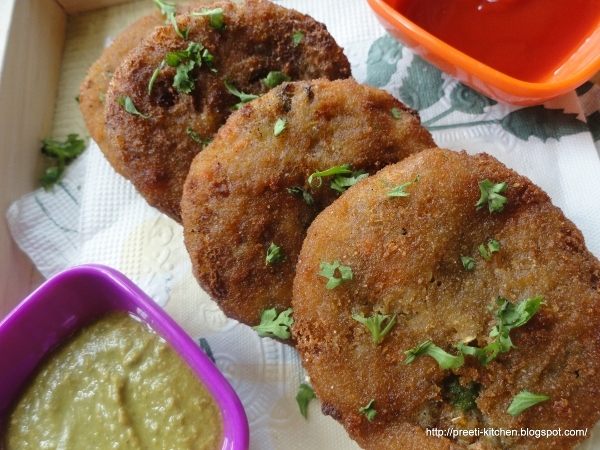 yum is the word for these cutlets! !..